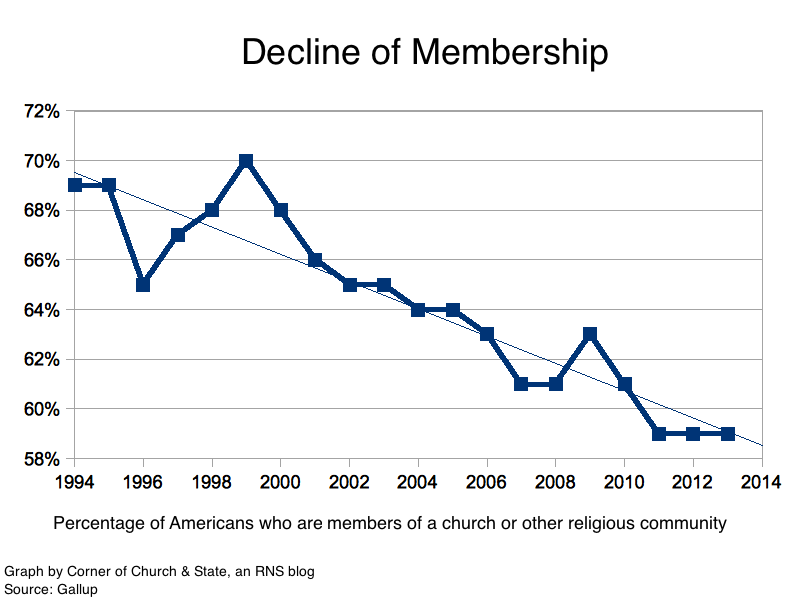 People who describe themselves as Christians in America is on the decline. Check out my story on Gospel Insight on WBTV News on Bounce TV. 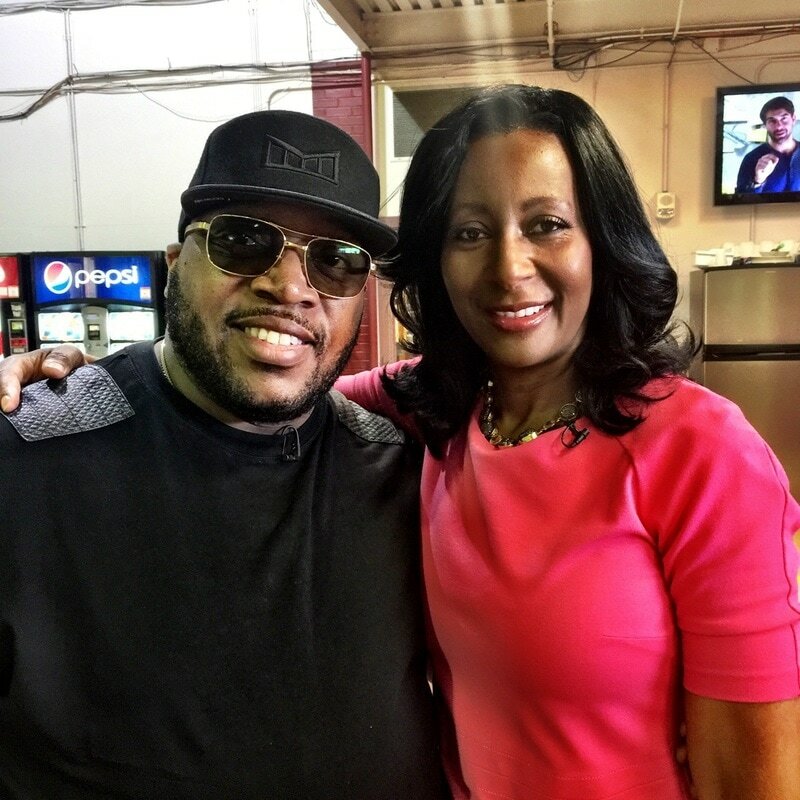 My latest Gospel Insight on WBTV News on Bounce TV looks at 'I Luh God' by Erica Campbell. Hear what Erica says about the song! Gospel Insight talks with Marvin Sapp about his latest project "You Shall Live", how do you top 'Never Would Have Made It' and who is this Preacher who happens to sing? Marvin Sapp talks about his latest project "You Shall Live" and how do you top 'Never Would Have Made It'. Who is this Preacher who happens to sing? If you missed the latest episode of Gospel Insight on WBTV News on Bounce TV; here is my interview with Bishop Hezekiah Walker.